Gregory is the director and founder of East New York 4 Gardens. He is a visual artist, a community advocate, horticulturist, and founder of Gregory’s Garden. Gregory’s Garden is a community garden located on two formerly-abandoned city lots in Brooklyn, New York. Here is a quick interview with him about his experience gardening in East New York. How did you get started gardening? I am a North Carolina native who move to New York City when I was about ten years old. In the South, gardening is a part of life. I started gardening with my grandpa, who had a garden in the backyard of their house. Some other family members gardened as well. Where was your first garden? I don't remember because at the beginning it truly was farming to eat for me. We grew basic Southern produce: peas, watermelons, peaches, peanuts, and more. How long have you lived in East New York? I moved to the Brownsville/East New York in the early 1970s. 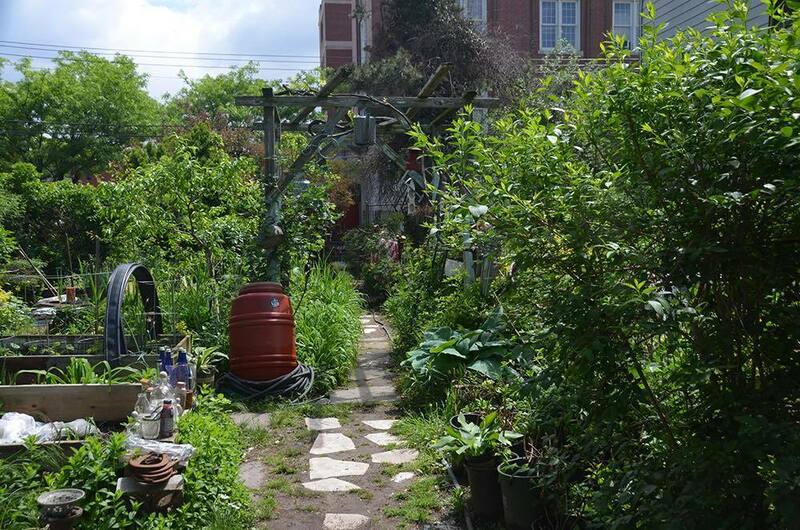 How have you seen green spaces and gardens in the neighborhood change? The area has changed to bad to worse to now better. These changes have created opportunities to grow in the open spaces that used to have abandoned buildings. What drew you to get involved with community gardening? My inner voice and an interest in horticulture therapy. How do you feel community gardening is having an impact on your neighborhood? The children in the concrete jungle know little about nature and ecology . 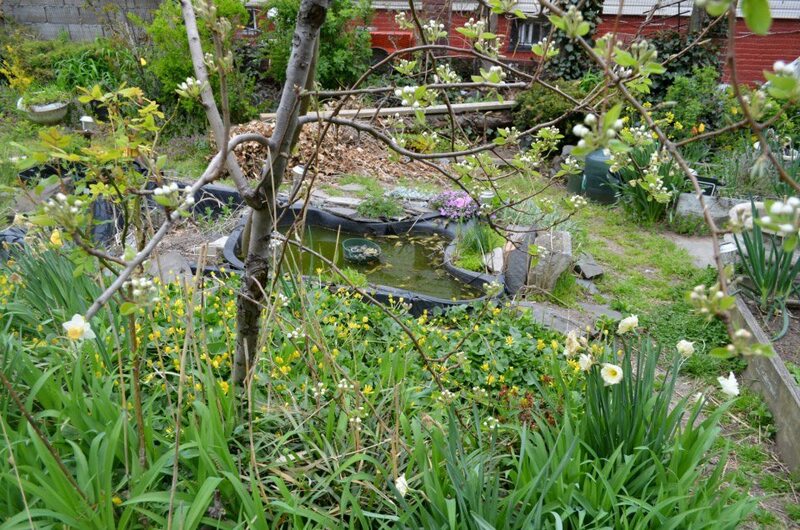 . . the community garden provides a space. 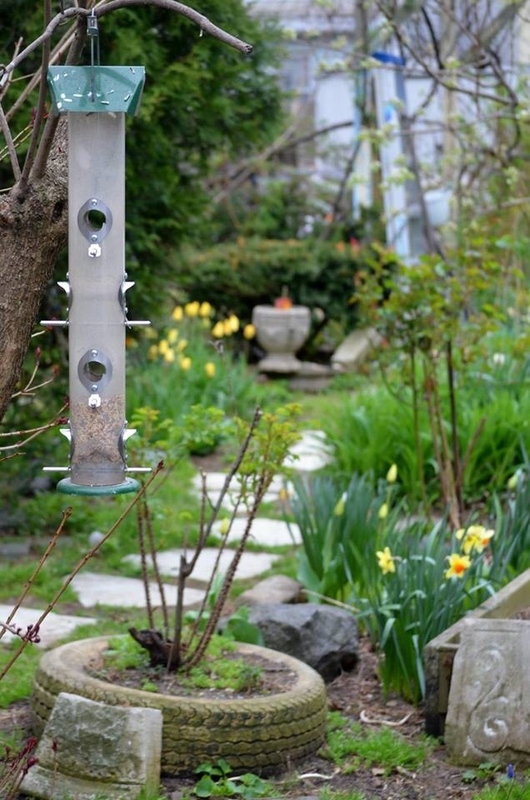 What do you enjoy most about your current garden? Helping the garden grow and evolve is what I enjoy most. Do you have advice for a young gardener just starting out? Listen, dig, and watch it grow.